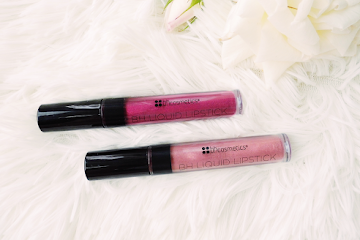 The title says it all: there's a little bit of everything thrown in this post - hopefully though all of it will speak to your inner beauty junkie, so I might as well get to it! 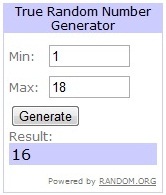 The exciting things first: the giveaway(s)!!! 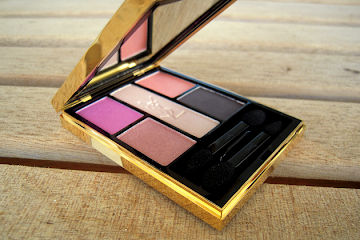 - a Korres eyeshadow of their own choice. 3. You must include your email, so that I can contact you if you win. I'll ship worldwide and the winner will be selected via random.org after the giveaway closes on Saturday, the 5th of November, 23:59 pm, GMT. Good luck to everyone!!! Now, on my last giveaway, I didn't ask for your contact info, which is why the lovely necklace remained unclaimed: Sabrielle never contacted me to receive it, but seeing as it's been quite a long time now, I feel I should pick another winner! I'll contact you myself this time too, hope I hear back from you in the next week (if not, I'm afraid I'll have to pick someone else again)! Ok, on to the news section of the post: have you guys checked out the new Autumn 2011 edition of Makeup4All Online Beauty Magazine? If not, then I suggest you click HERE and do so straight away!!! Marina from Makeup4All has outdone herself again and this issue is everything you expect and more: you'll find interviews from renowned professionals of the beauty industry, you'll get the chance to learn more about what's on the minds of your favourite beauty bloggers (...I'm in there somewhere too, if anyone would care to read), and, of course, you'll learn all about the new collections and products for the season!!! If anything, it will inspire you to compile your Holiday wishlists at the very least! So, what's on your minds beauty wise? Do you have your holiday wishlists ready (I know many fellow bloggers have)? i would like to be entered into this giveaway! - a mac lipstick. i'm thinking about dubonnet, brick-o-la or capricious. - trax eyeshadow, if not bought with the sultry palette. - korres nail polishes, dark red and grey brown. akous ekei ma mhn emfanistei!! ante na kerdisw to kainourgio giveaway! Hallo,Tina, & welcome back!I really enjoy reading your posts! Congrats for writing in that lovely online magazine doll. And you wrote about the eyeliner for hooded eyes is so very true! 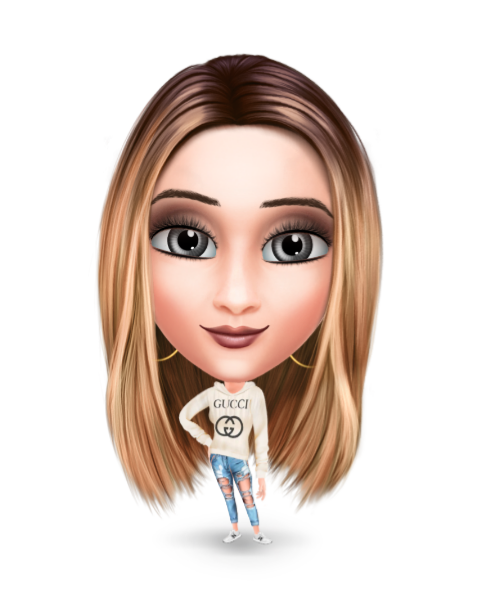 I would love to enter to your giveaway doll! And love your holiday list,has it all! When you get them reviews and pictures pls! Uhh I love that Chanel lipstick! I would like to be entered into this give away! 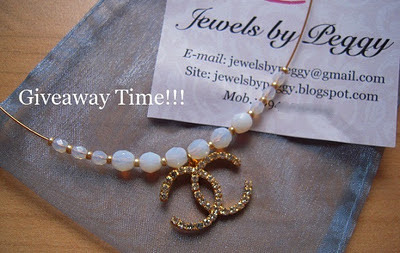 enter me,please in this lovely giveaway! na pw epishs oti afta ta pinela ths mac ta oneirevomai edw kai kairo! !makari na mporesw na valw pote sthn akrh kapoia lefta gia na ta agorasw epitelous!!! Wishing you a late Happy Birthday! Please let me join your giveaway. I would like to be entered into this give away!!!! i you'd like to be entered! I would like to be entered into this give away pls! Thx and good luck to all! i love body shop products. i use the coconut body butter and i'd love to try the lemon butter!!! This one of the best giveaway I've ever seen!! Wish me good luck!! Xaxaxaxa!! hey! I'd like to enter the giveaway! Count me in please for this lovely giveaway!!!! i would like to be entered into this giveaway!! and to the next ones!! i follow you here and facebook as ΜΑΙΡΗ ΣΙΑΧΡΑ love your post and i also love your give away..great presend...i would like to be entered..thank you..
Hi, please enter me as well!! i would like to let me enter...!!!! 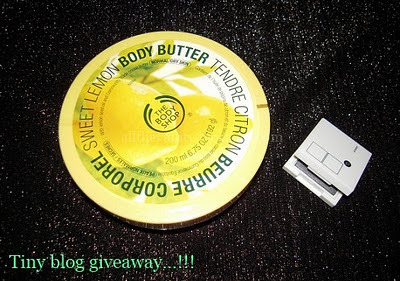 I want to win the full sized Sweet Lemon Body Butter from The Body Shop, and the Korres eyeshadow of their own choice. By the way great wishlist !! i'm definitely asking for that dior polish for christmas this year! Congratulations on the winner! And girl, I so love your wishlist! Kiehl's "Save the Donkeys" event!